If you have just bought a new TV then why let it sit on a television unit when you can get it mounted on the wall with professional TV mounting services. Also, this is a fantastic way to complement the interior design of your home aesthetically. Furthermore, TV installation makes sense because the television will be kept out of harm's way as well as you would not have to worry about the device falling on your children or pets when they play inside the house. The truth is that a heavy LCD TV standing on a cabinet can actually create issues for adults as well as the risk of the TV falling always stays if it gets knocked by accident. 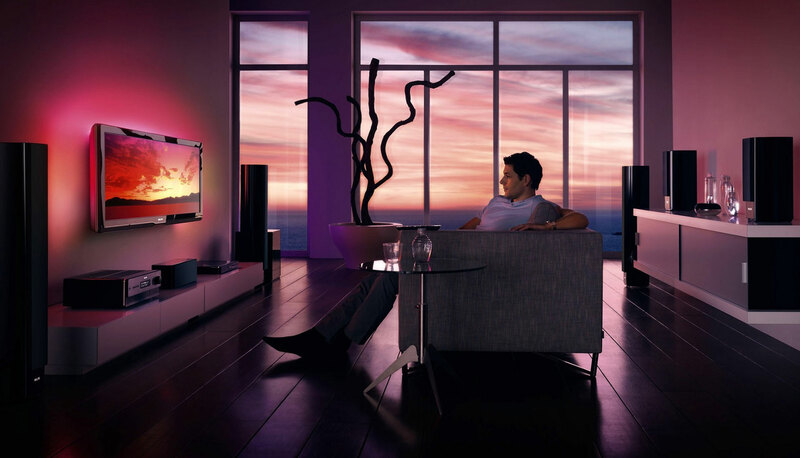 Did you invest on a new LCD TV? In the current times, just buying a good TV is not enough but it should also seem to be a part of the interior design of the house or else it looks bad. That being said, if you want to display your latest TV like a beautiful paining on the wall then we can help you in making your wish come true. Our service of television wall mounting installation Sydney is one of the best in the city because we have brought solution even in the toughest of the problems. 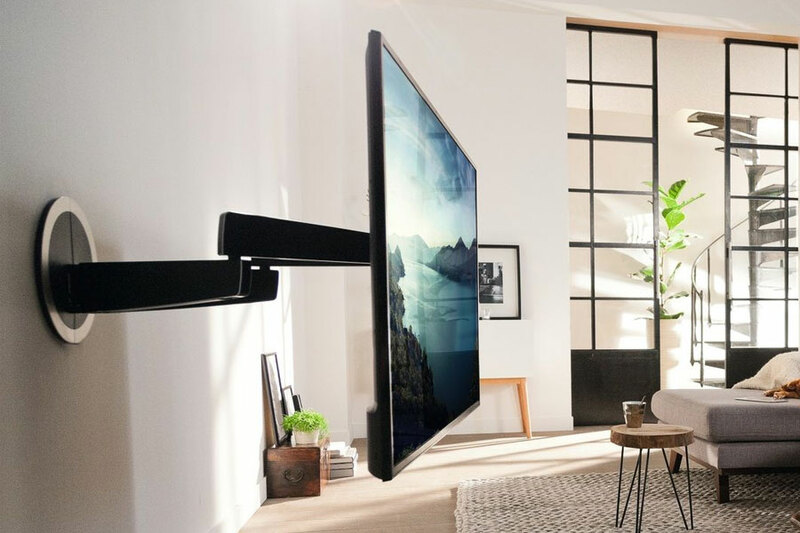 With the advancement of technologies, the TV installation Sydney and mounting techniques have also changed and even evolved into better usages. However, if the installation is not done properly then it might lead to tangled cables, sloppy TV and even damage the wall that which you were not expecting before. This is actually a challenging task unless done by an expert. We can assure you that our professional members along with our wide experience will help you get rid of any cables or problems and you will find your TV positioned in a sleek and eye-catching setting.